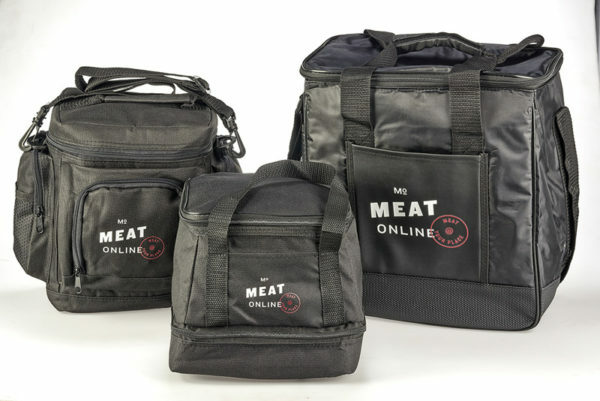 Cooking & Braai Accessories, Meat Online Cooler Bags & Aprons. 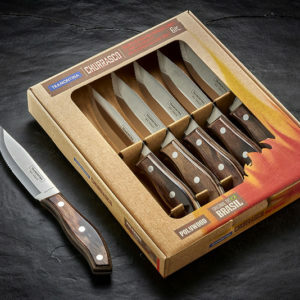 Great knives require a great sharpener to maintain an exceptionally sharp edge. The Zyliss Knife Sharpener features integrated ceramic sharpening wheels to keep your knife edges sharp. Just three or four strokes through the sharpener polishes the knife edge for a smooth, sharp finish. Ceramic sharpening wheels for fine-sharpening and smoothing. 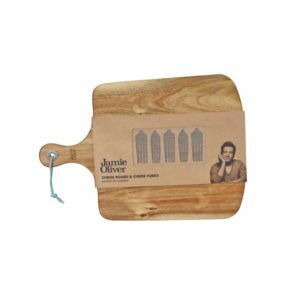 Suitable for hand-held or countertop use. 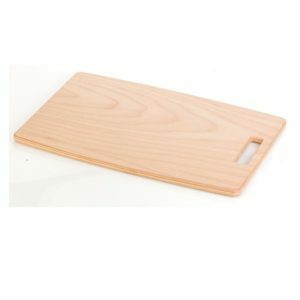 Non-slip base for added stability while sharpening.